牡 蠣 三 昧 !!! 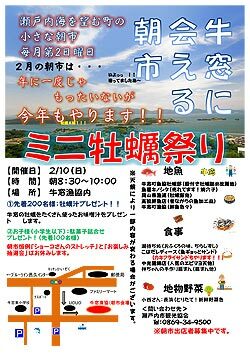 Copyright © Setouchi city Society of Commerce & Industry. All Rights Reserved.